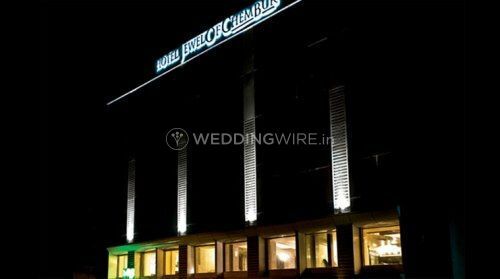 Hotel Jewel Of Chembur ARE YOU A VENDOR? 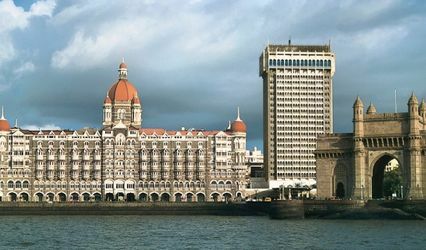 Hotel Jewel Of Chembur is a hotel located in Mumbai. Get a chance to make your wedding a memorable one by selecting a good location where you can celebrate your nuptial ceremonies with ease. 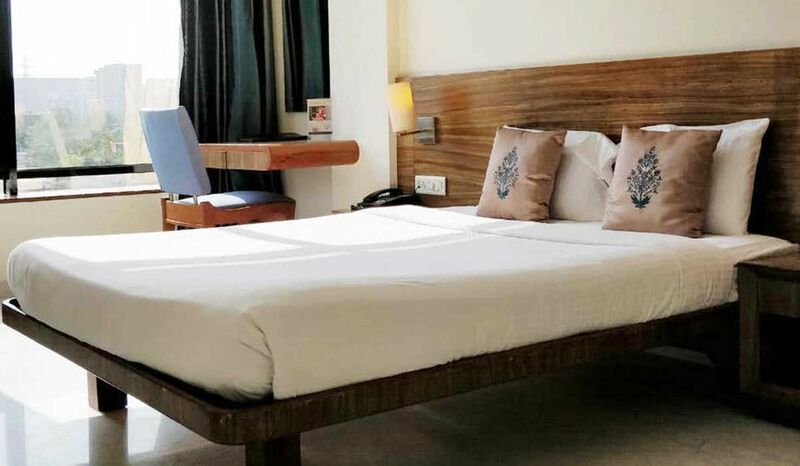 If you are looking for one such thing then Hotel Jewel Of Chembur is the choice you should make as this location has tonnes of amenities to offer and makes sure every guest is equipped with every minor facility. 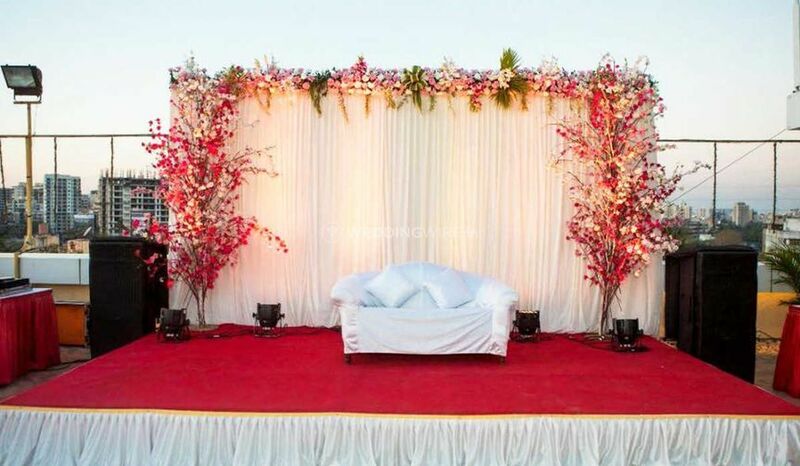 The well-trained staff of this location takes care of every single thing and caters the best services to its clients which results in satisfaction and perfection of the event. 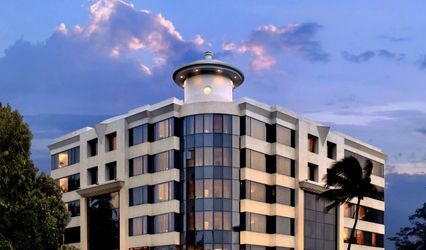 Hotel Jewel Of Chembur has years of experience in this filed and has been serving customers for years. 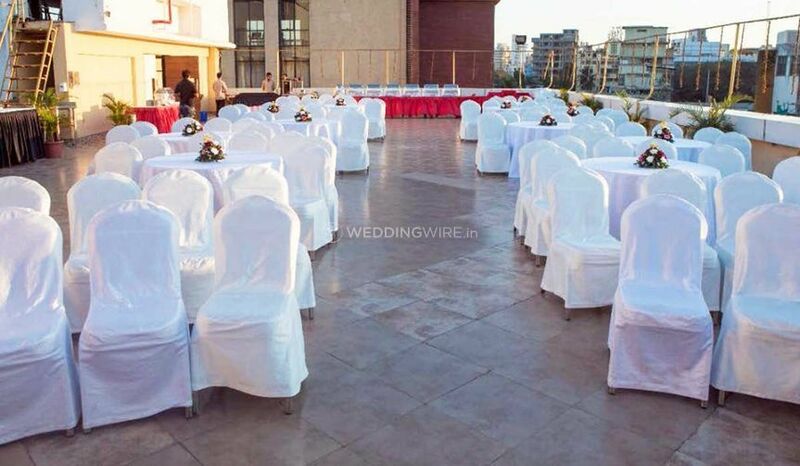 The indoor area can accommodate up to 300 guests at a time and offers a spacious and comfortable surrounding which makes the clients feel happy and exciting. Make your ceremonies a memorable remembrance by opting this company as they cooperate the best and provide every amenity with ease. Be it pre-wedding, wedding or post-wedding they have got you covered with every single service where you can enjoy to the fullest. 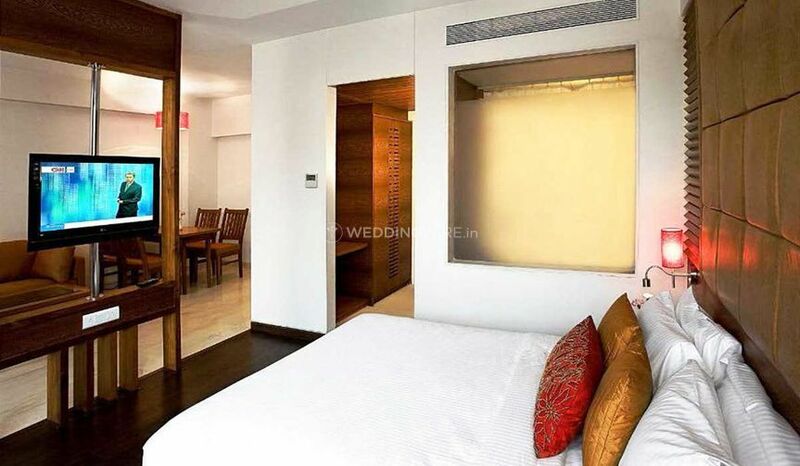 Hotel Jewel Of Chembur offers a lot of services and facilities which can be altered according to your needs and demands and if you have a constraint budget then they leave no stone unturned in offering customised packages which are easily accessible. 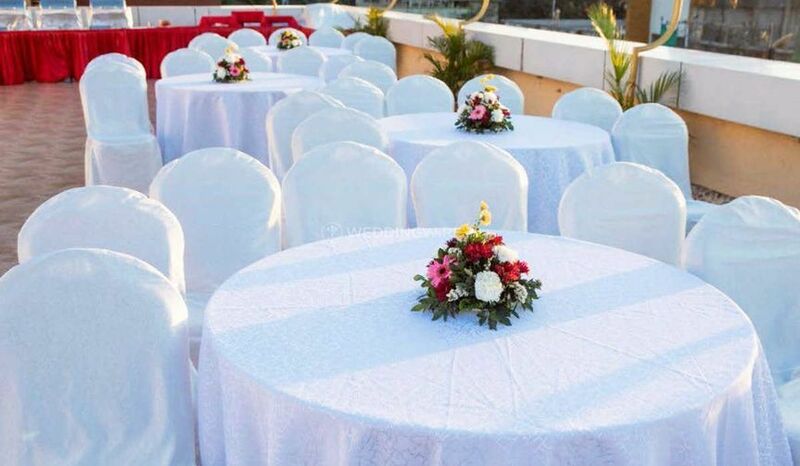 The supportive staff takes care of valet parking, Furniture and offer a bridal room where the bride can get comfortable and acquire basic touch-ups. 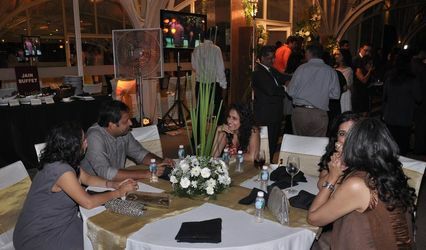 Its good to make memories with your loved ones and the grandest thing which excels a wedding is an alluring location. 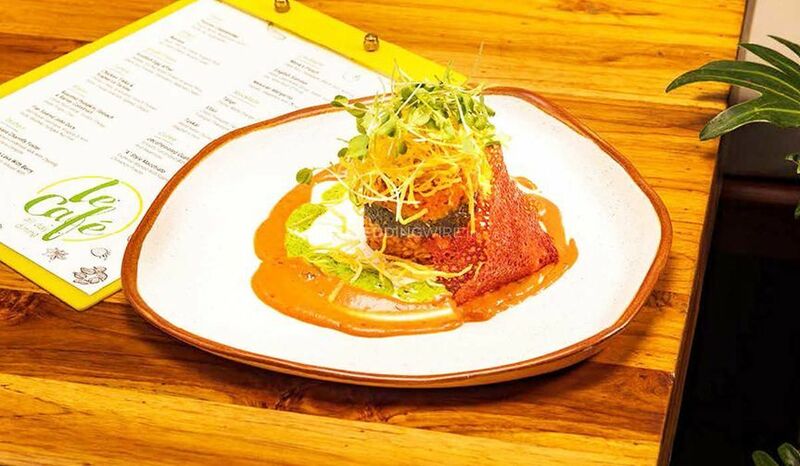 Hotel Jewel Of Chembur has a team of well-trained chefs who aim in offering lip-smacking food to the clients and can make the food according to your taste and preferences. 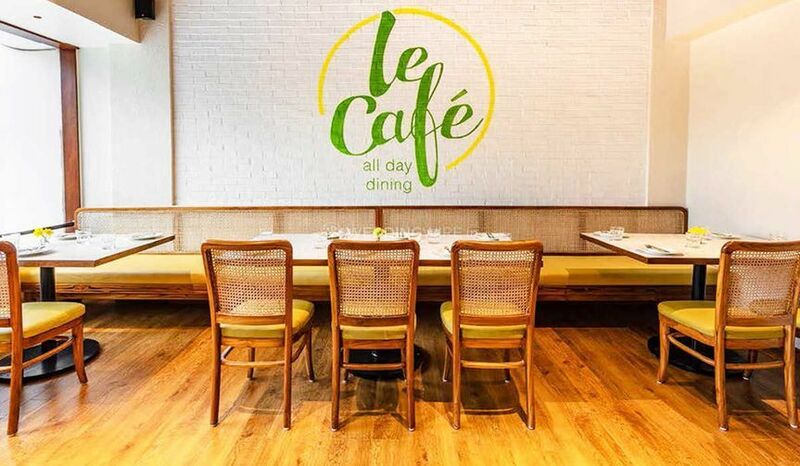 They offer a wide range of cuisines which can be slected accordingly and make sure that every dish is presented in an astounding way. 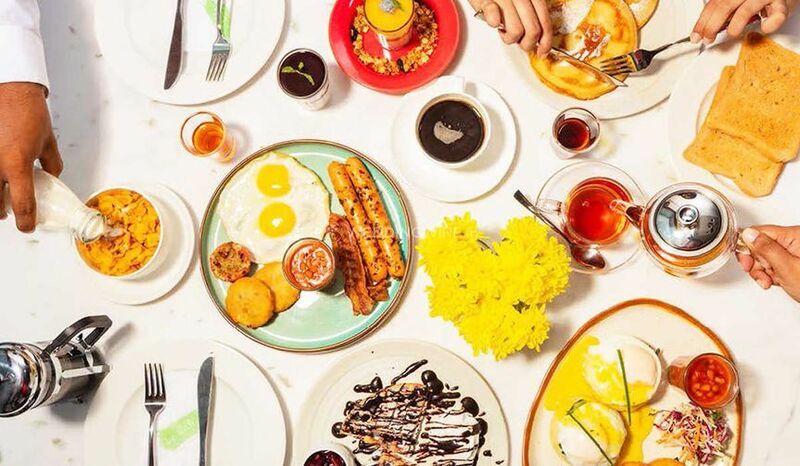 Satisfy your hunger cravings and make memories to the fullest.